Sec. 62.31 Au Pairs (a) Introduction. This section governs Department of State-designated exchange visitor programs under which foreign nationals are afforded the opportunity to live with an American host family and participate directly in the home life of the host family. All au pair participants provide childcare services to the host family and attend a U.S. post-secondary educational institution. 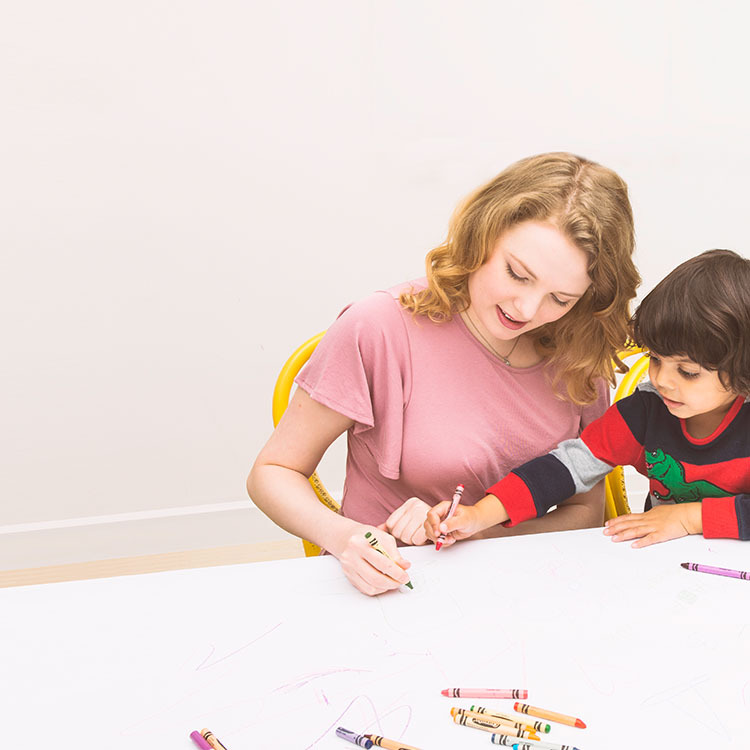 Au pair participants provide up to forty-five hours of childcare services per week and pursue not less than six semester hours of academic credit or its equivalent during their year of program participation. Au pairs participating in the EduCare program provide up to thirty hours of childcare services per week and pursue not less than twelve semester hours of academic credit or its equivalent during their year of program participation. 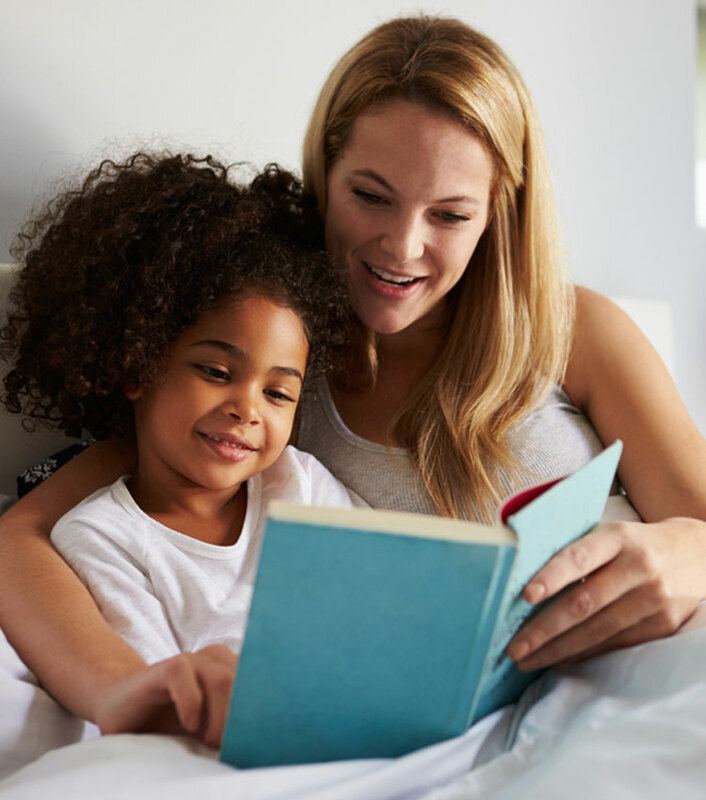 (5) Place an au pair with a host family unless a written agreement between the au pair and the host family detailing the au pair's obligation to provide childcare has been signed by both the au pair and the host family prior to the au pair's departure from his or her home country. Such agreement shall clearly state whether the au pair is an EduCare program participant or not. Such agreement shall limit the obligation to provide childcare services to not more than 10 hours per day or more than 45 hours per week unless the au pair is an EduCare participant. Such agreement shall limit the obligation of an EduCare participant to provide childcare service to not more than 10 hours per day or more than 30 hours per week. (5) A copy of the Department of State's written statement and brochure regarding the au pair program. (4) Require that the organization's local counselor responsible for the au pair placement contacts the host family and au pair within forth-eight hours of the au pair's arrival and meets, in person, with the host family and au pair within two weeks of the au pair's arrival at the host family home. (i) For a nine or 12-month extension, all au pair participants and host families shall have the same obligation for coursework and payment therefore as is required during the initial period of program participation. (3) Enforce and monitor host family's compliance with the stipend and hours requirements set forth in paragraph (j) of this section.